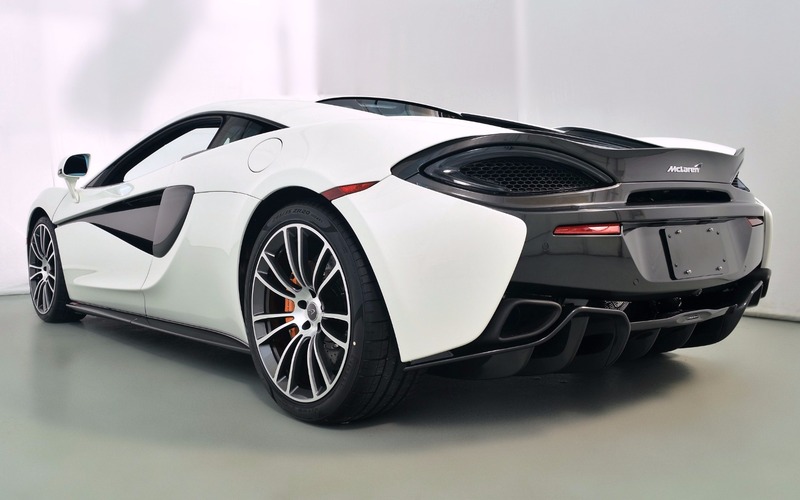 Buy For $1499 a month with only 20% down. 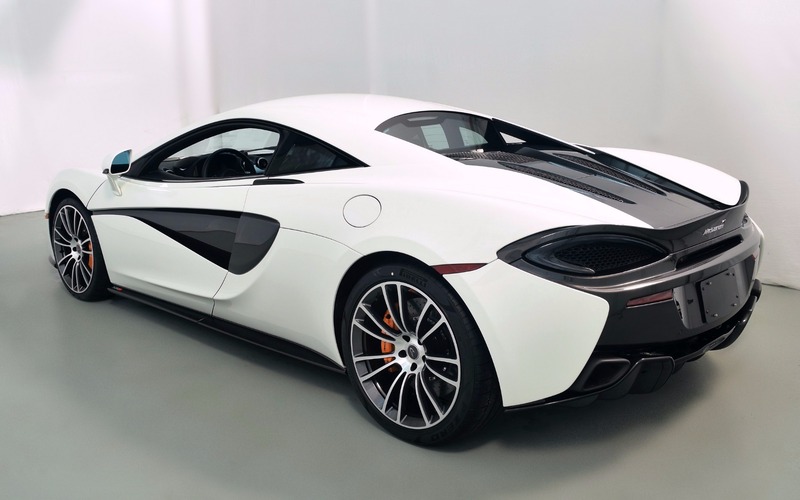 570S with Lux Pack, Sports Exhaust, Carbon Fiber Switch Packs, Nose Lift, Standard S Forged Wheels with Diamond Finish, Nappa Sport Alcantara Interior Trim, Carbon Ceramic Brakes with McLaren Orange Calipers and much more. 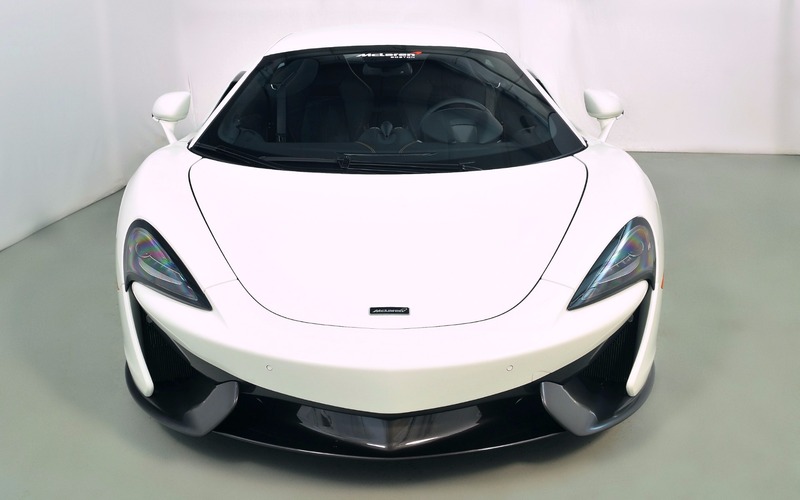 Payments based on approved credit, 144 month term, plus tax, title and registration. 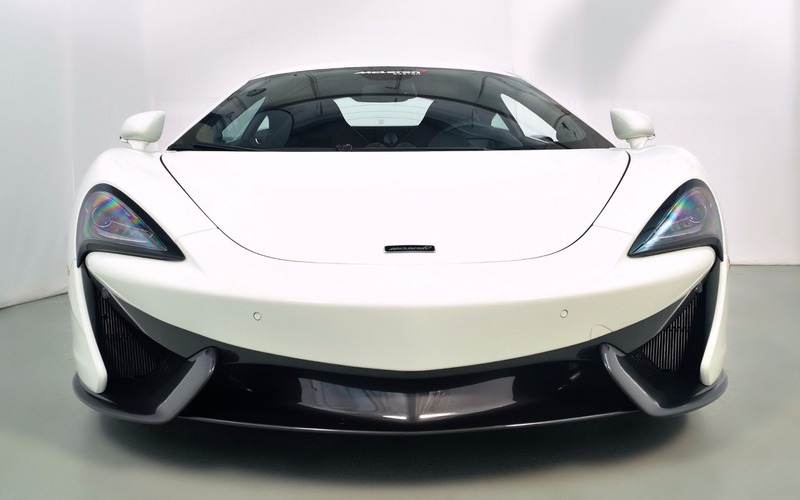 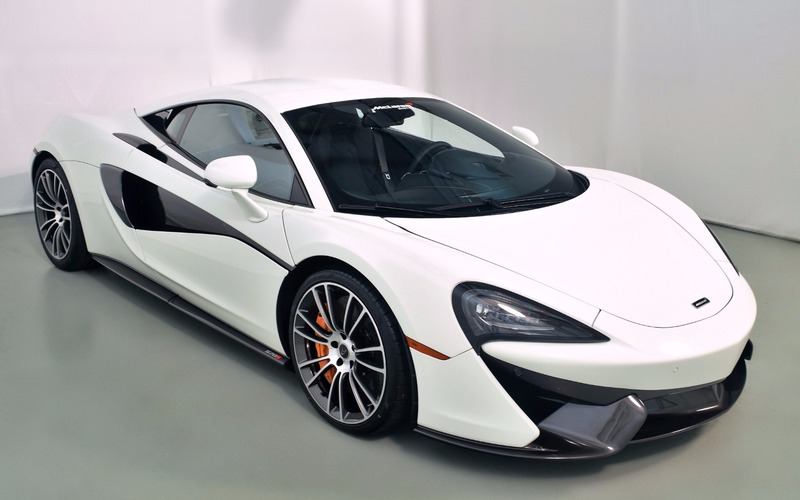 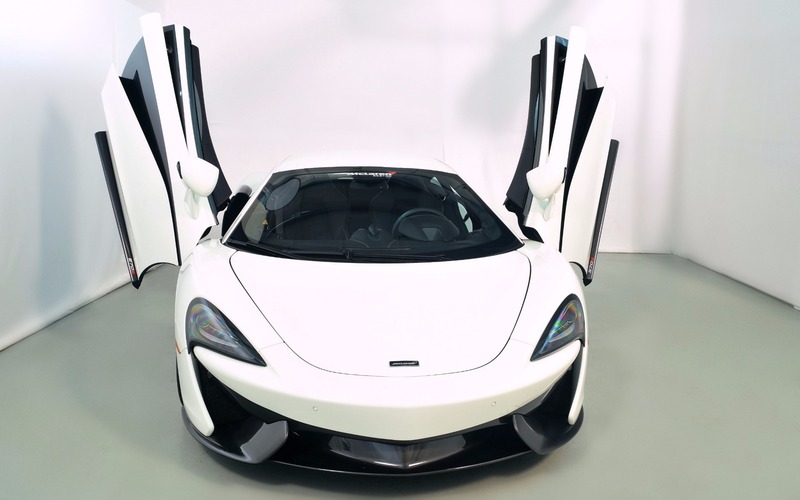 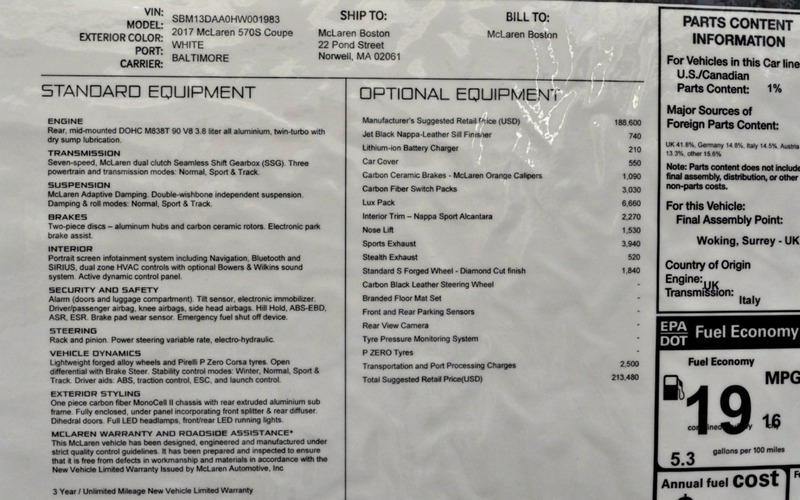 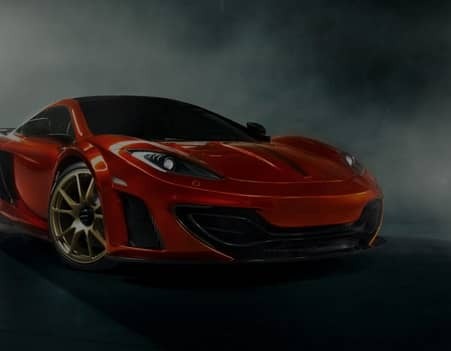 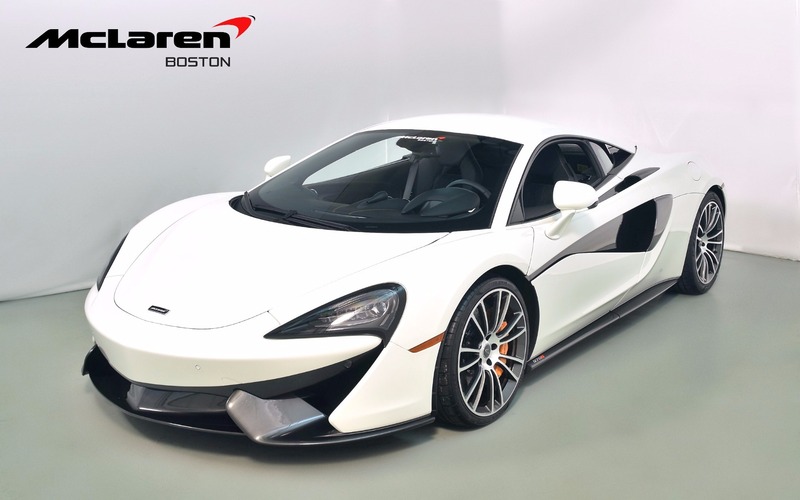 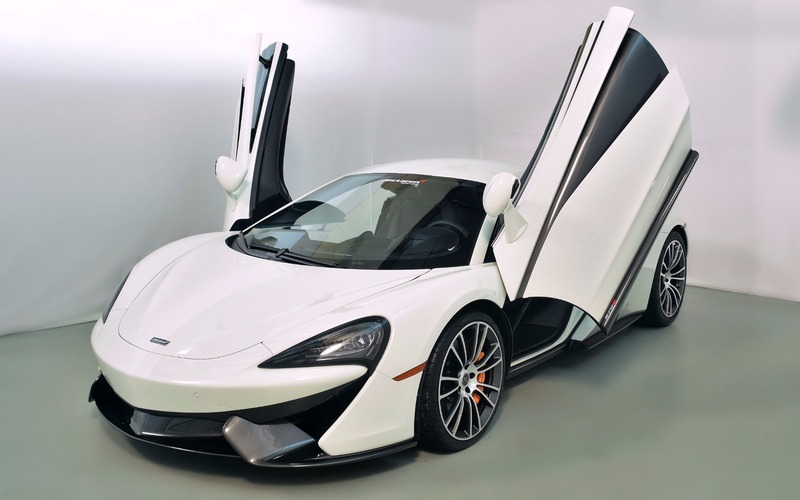 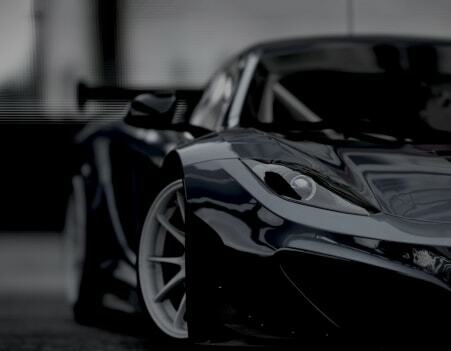 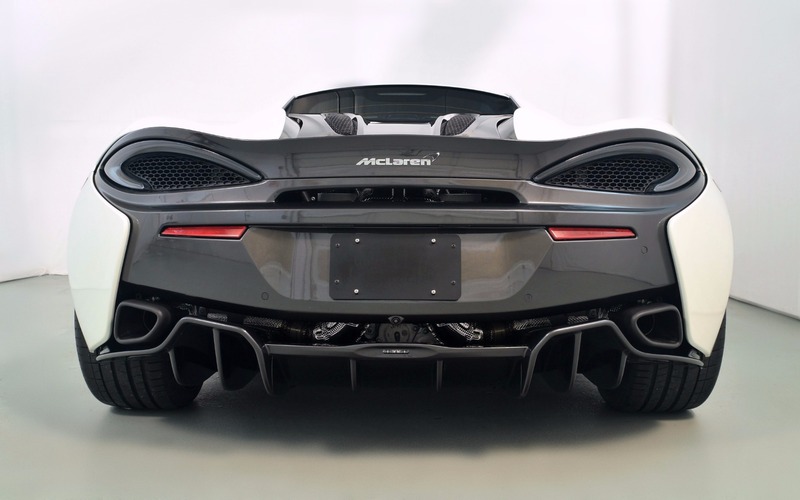 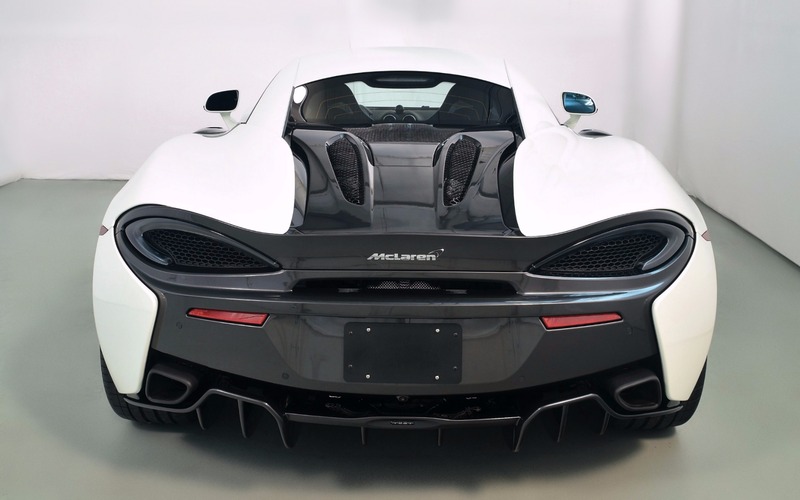 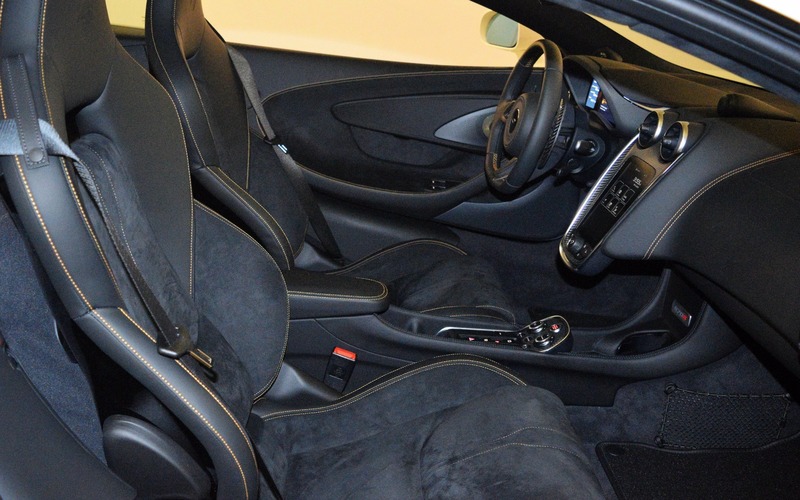 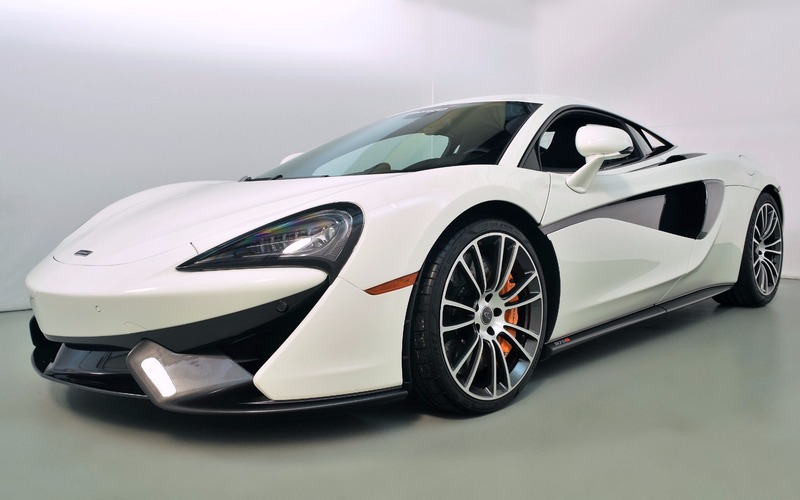 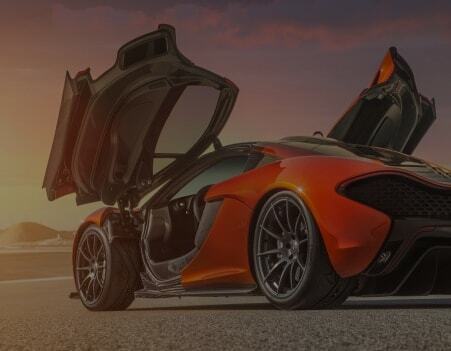 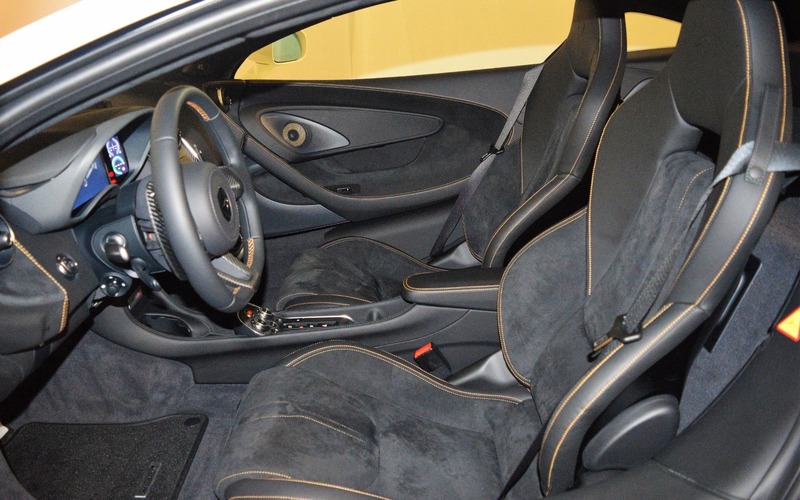 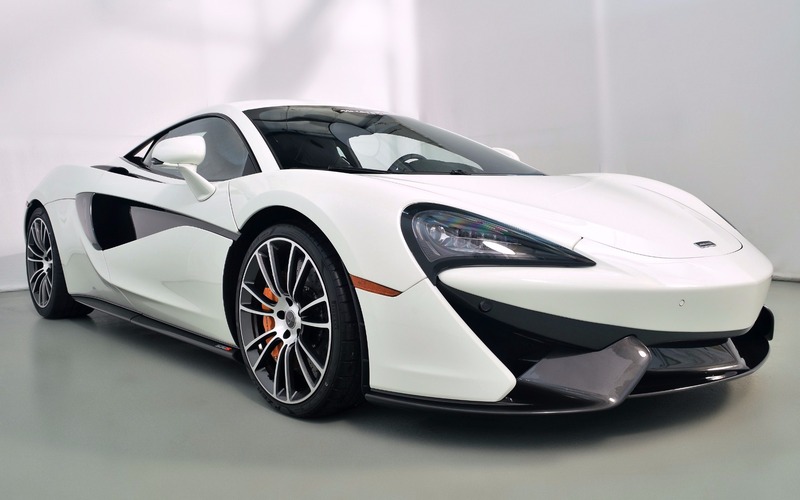 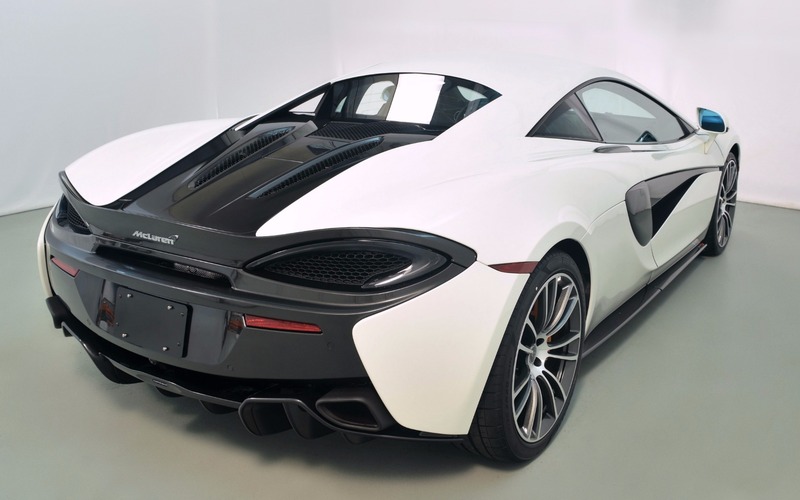 McLaren Boston has a huge inventory of new McLarens, please call for unadvertised specials.